Rafael Mateo Alcántara has a degree in Law from the Complutense University of Madrid, pursuing the degree in C.E.U. San Pablo. A practicing lawyer since 1982, he has developed his career as general attorney in the areas of business law, commercial, civil, labor, administrative, criminal, with extensive experience in litigation strategy, litigation and negotiation. 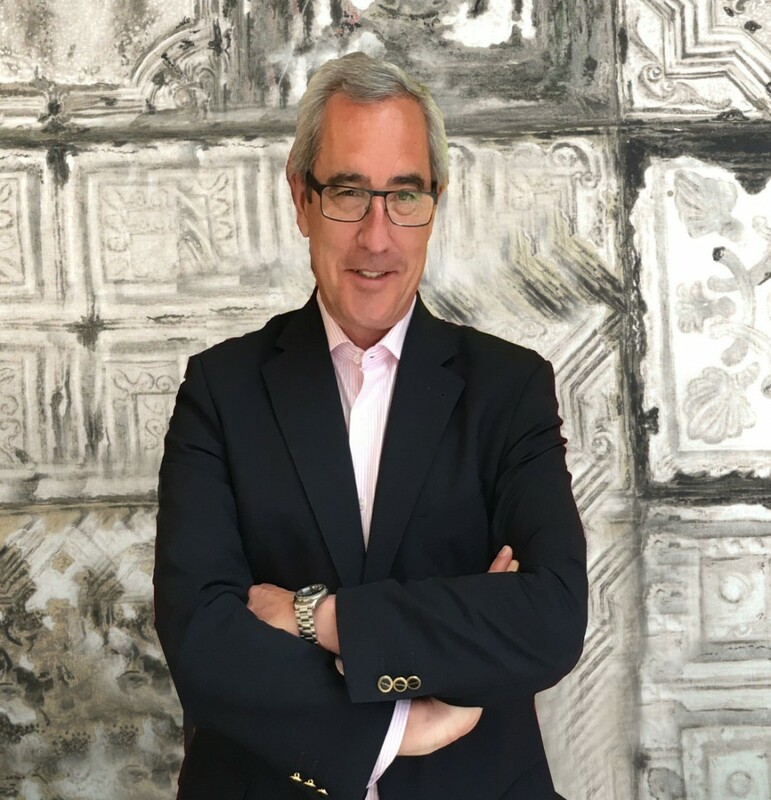 From the beginning of his career he is tied to business, starting as legal counsel of the boards of directors of GRUPO RED DE PUBLICIDAD EXTERIOR. Knower of the employer world, especially in the field of education, Rafael has been legal advisor and general secretary of the CONFEDERACIÓN ESPAÑOLA DE CENTROS DE ENSEÑANZA, with extensive experience in collective negotiations and collaborating with the government in drafting legal regulation with various publications on the subject. He has been for 17 years Counsel of the Professional Association of Doctors and Lawyers of Madrid (Professional College of Education). Currently he advises foreign investment funds in the purchase of real estate assets in Spain, assuming the negotiations and drafting contracts. Rafael also advises Spanish Startups for its establishment and implementation of the business model.